Contact our admissions team today to schedule a personal tour at your convenience. 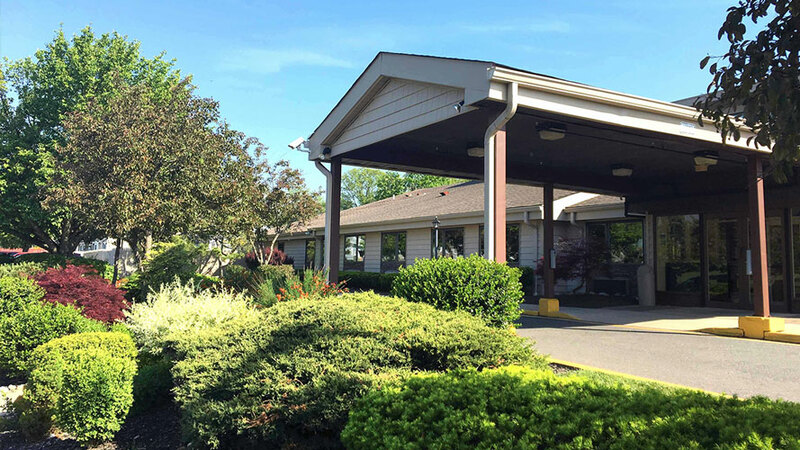 Our Central Jersey location is easily accessible from the Garden State Parkway, Route 88 and Route 9. We are contracted with over 25 managed care companies including Horizon Blue Cross and Blue Shield, NJ.